As with most makeup and skin care products you have to try a few before you find one you really like. In recent months I’ve been doing more research into a good concealer. I quite liked the Seventeen Phwoarr Paint Concealer and also the Collection 2000 Lasting Perfection Concealer, but I still don’t think they’re quite the one for me. 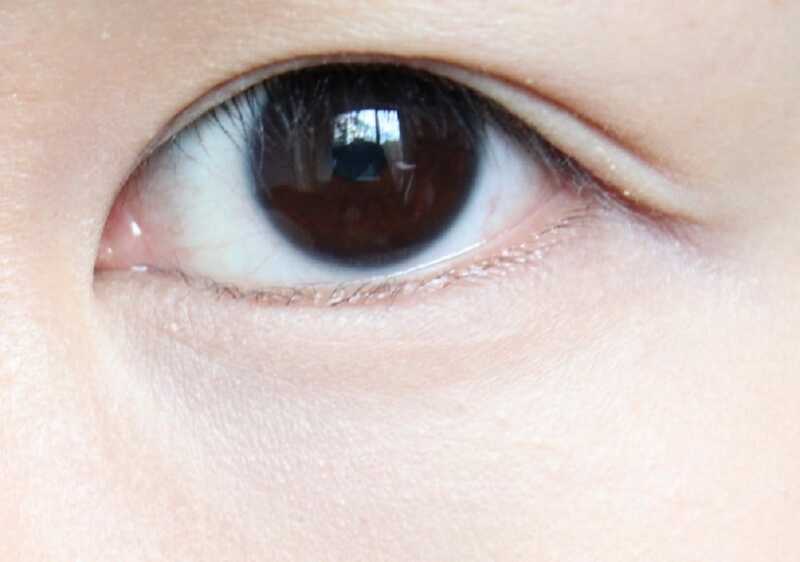 So back in January I picked up the 3 Concept Eyes Waterful Concealer and have been using it steadily until now. 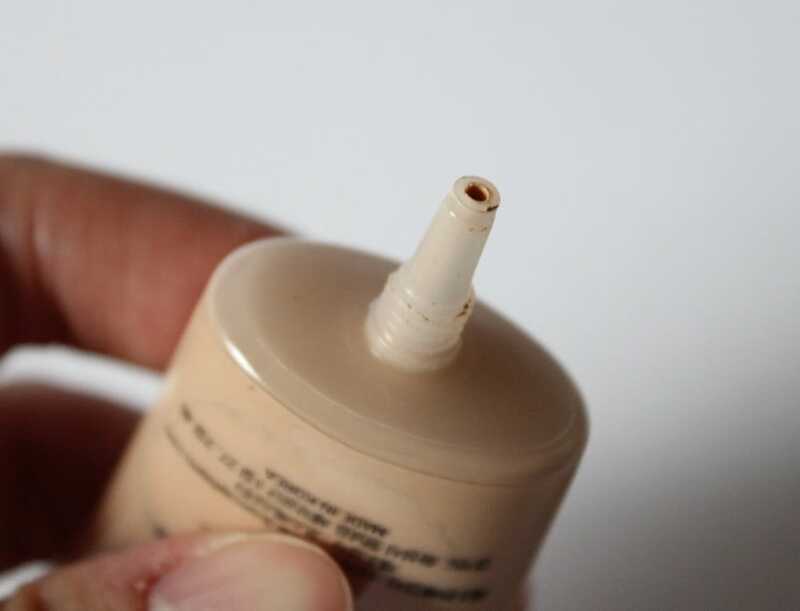 The 3 Concept Eyes Waterful Concealer is packaged in a cute tube which makes for easy dispensing and the small narrow nozzle gives you a lot of control over how much product you want to use. 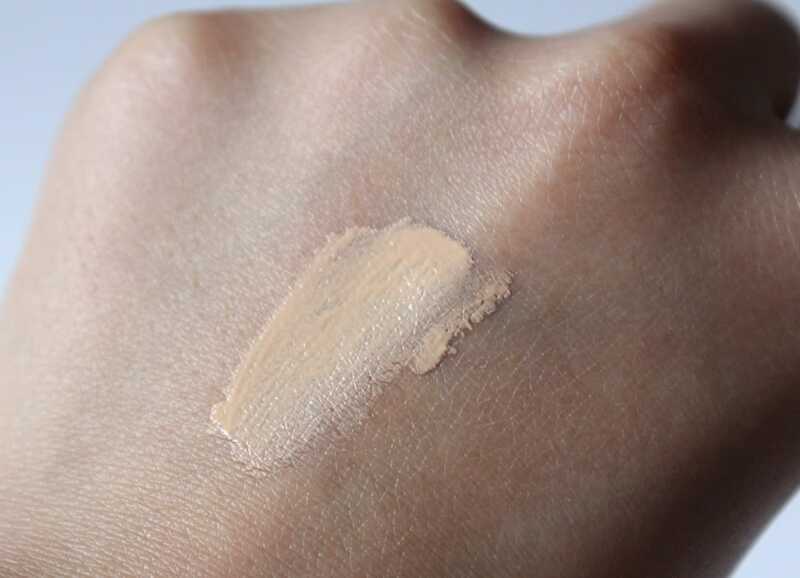 The concealer has a light, creamy consistency which is very blendable if you work fairly quickly because as it dried I found it harder to blend out. I apply using my ring finger and dot the product underneath the eye, on any redness/breakouts and blend using the same finger. 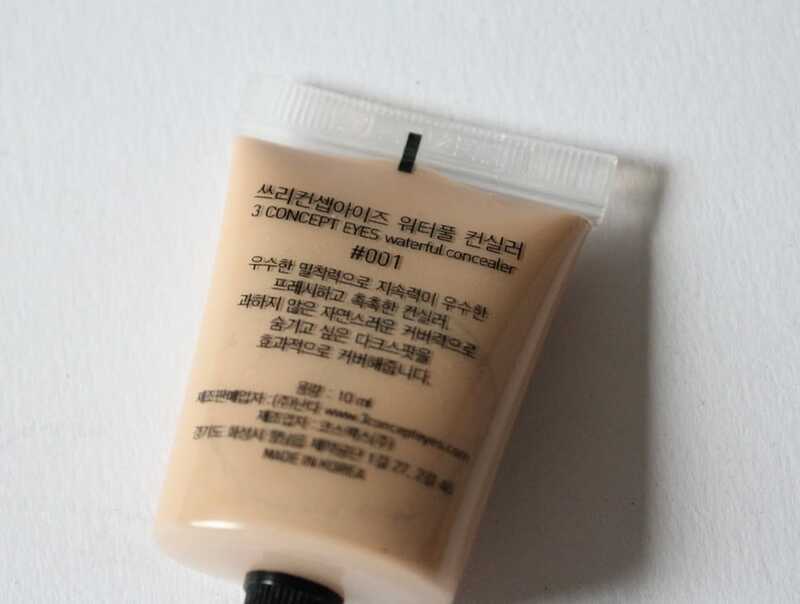 I really like the formula of the concealer and it covers up redness around my face well but sadly for me it doesn’t cover my very dark under eye circles quite well enough. Also their shade range is limited to only 2 shades: #001 (Natural Ivory) and #002 (Soft Beige). I think in some ways I should have gone for the 3 Concept Eyes Full Cover Concealer so I’ve popped that onto my wish list for next time. 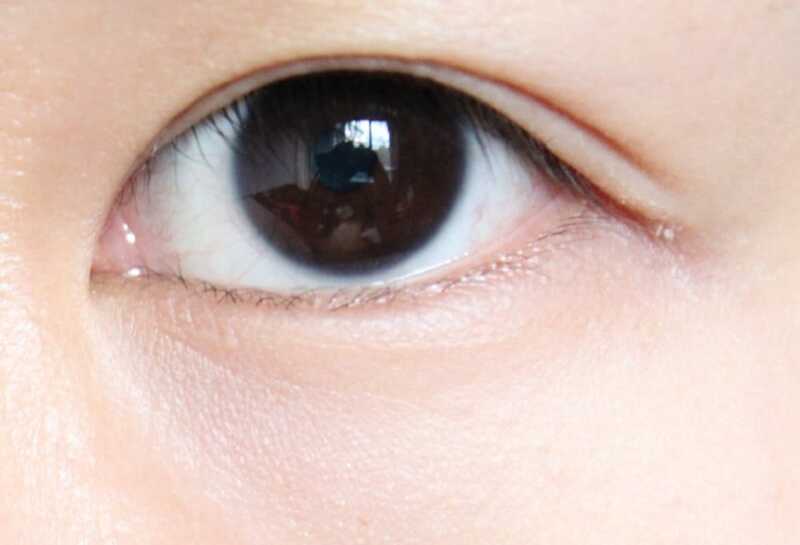 It’s difficult to get hold of 3 Concept Eyes in the UK at the moment and any retailers which do sell the brand probably over charge due to it being an international brand. I would suggest an online retailer such as Yesstyle which also stock a variety of other Korean and Japanese cosmetic brands. 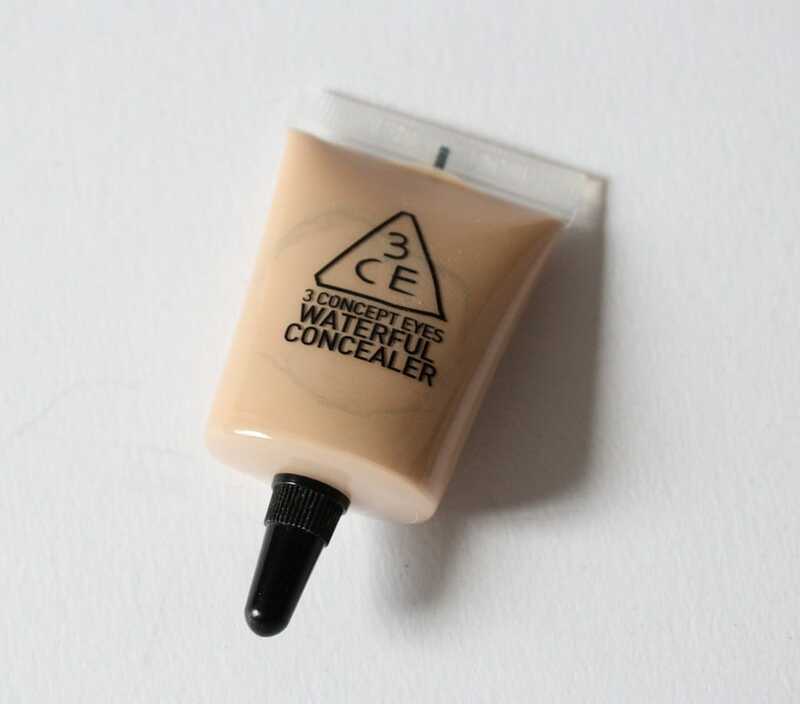 Have you tried the 3 Concept Eyes Waterful Concealer?